Sapthagiri Industries (P) Ltd has carved a niche for itself in the Agricultural and Food industries from over 3 decades.The company is thus known as one of the major Manufacturers and Wholesale Suppliers of Food Products in India. 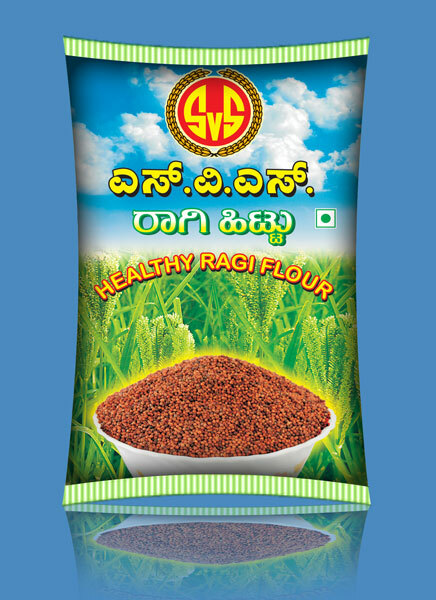 We are a well-reckoned Manufacturer and Wholesale Supplier of premium Ragi Flour in India. We are located in the region where Ragi is chiefly grown, so we have people who are masters to analyze its quality efficiently. We buy pure Red Ragi to make Ragi Flour and cleaning, de-stoning, grinding, and packing are done using hi-tech machines.